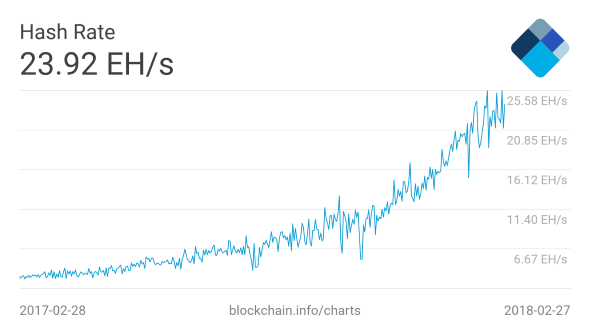 With a hashrate of nearly 24,000,000TH/s currently being fed into the Bitcoin gold rush, it’s no surprise that miners supposedly purchased over three million graphics cards, worth $776 million, in 2017 – according to market research company, JPR. AMD even gained market share from Nvidia, but despite the current highs, this new market comes with its own risks, and hasn’t mitigated all of AMD’s worries. It’s a close call in the runnings for the best CPU for gaming. See how AMD stack up against the competition. 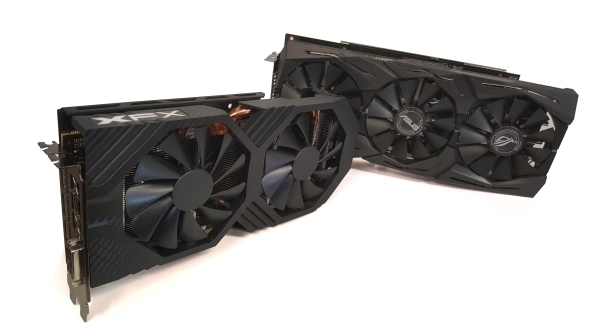 According to a few industry sources we spoke to last year, AMD were struggling to shift their graphics cards before the crypto-boom really took hold of the market. So you can imagine how relieved AMD must be to finally be shifting every graphics card they can get off the production line at breakneck speeds. The new market research, reported by PCGamesInsider, shows AMD’s market share rising from 27.2% in Q3 of 2017 to 33.7% in Q4. Nvidia’s on the other hand dropped from 72.8% to 66.3%. That’s all come purely from the mining community as it corresponds to a drop in share, mostly down to the lack of available stock, in the gaming market for AMD. Since November last year AMD have dropped around 10% share on the Steam Hardware Survey, to a current low of just 8.16%. If miners hadn’t started placing huge backorders and delivering wads of cash to third-party manufacturers, AMD would’ve been left with GPUs still sat on the shelves. 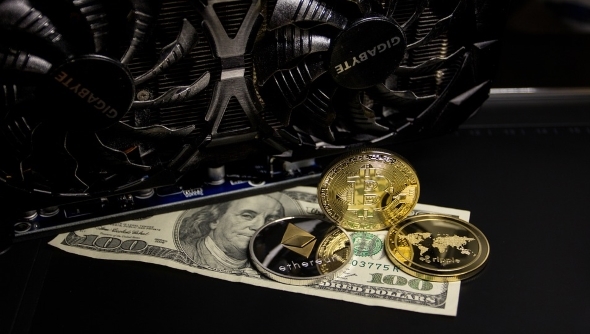 The company seems well-aware of their potential fate should this mining business come to a standstill, and in their most recent SEC filing (PDF)– regarding the future risks and uncertainties outlined by AMD to their investors – AMD point out the potential risks that seem all too obvious with betting heavy on the cryptocurrency boom. BIll Gates, ex-Microsoft Billionaire Philanthropist (as if you don’t already know), has also recently joined the discussion on cryptocurrencies volatility, calling the virtual coins a “super risky” investment on a Reddit AMA discussion. These filings often read like a self-conscious, self-aware corporate conglomerate that’s a little paranoid of everyone leaving them and eloping with the competition. But they offer some valuable insight into the threats – real, or perceived to be – that these large corporations deem even marginally plausible. They’re also one of the few times when large tech corporations will discuss the competition openly. As if the crash of the mining market wasn’t enough of a shadow lurking behind AMD’s back, they also outline the threat that Intel now pose through future graphics products. Intel apprehended ex-RTG chief Raja Koduri towards the end of last year, and have since announced their intentions of creating high-end discrete graphics solutions. AMD still have a lot on their plate, as the document outlines, including: further Spectre litigations from multiple class action lawsuits, CPU competition from Intel, and GlobalFoundries failing to materialise product (which could be a tremendous issue if such a hold up occurs with GloFo’s 7nm product for Zen 2) to name justa few. Even all that crypto demand hasn’t removed all of the dangers – some of which are shared by the competition to some extent – that the red team face going forward. More detailed information can be found within the 235-page SEC filing (PDF)… enjoy.